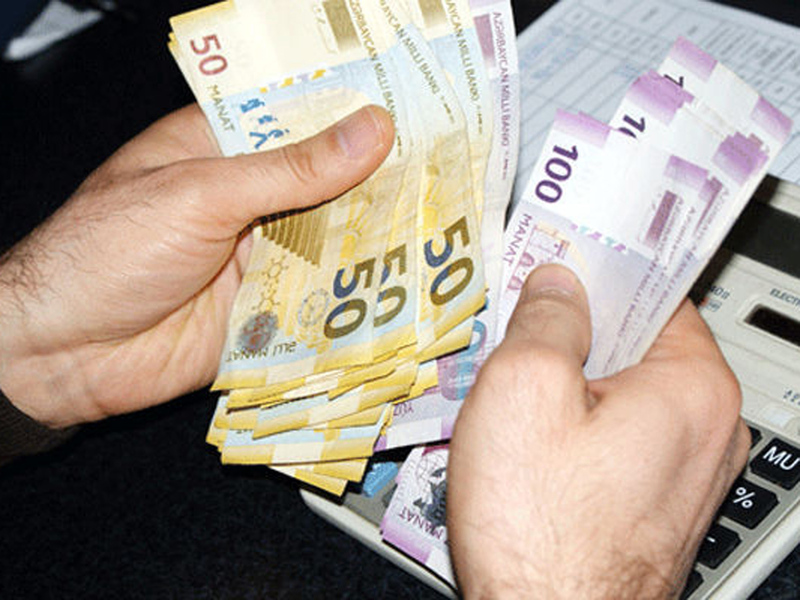 Raising the minimum salary may help eliminate unofficial employment in Azerbaijan, Abulfat Maharramov, director of the labor policy department of the Azerbaijani Ministry of Labor and Social Protection, told reporters in Baku on Feb. 11. “The employer will fail to artificially decrease the minimum threshold and will try to bring the unofficial part of the salary to the official level,” he added. “One of the important aspects is that employees will receive higher retirement benefits as a result of the increase in the minimum salary in the future,” Maharramov stressed. "By increasing revenues to the state budget, the state receives additional benefits for social security and to improve the well-being of its citizens," he added. On Feb. 8, President of Azerbaijan Ilham Aliyev signed an order on increasing the minimum monthly salary and amending the order “On Increasing the Minimum Salary” dated December 25, 2017. According to the order, from March 1, 2019, the minimum monthly salary will reach 180 manats.